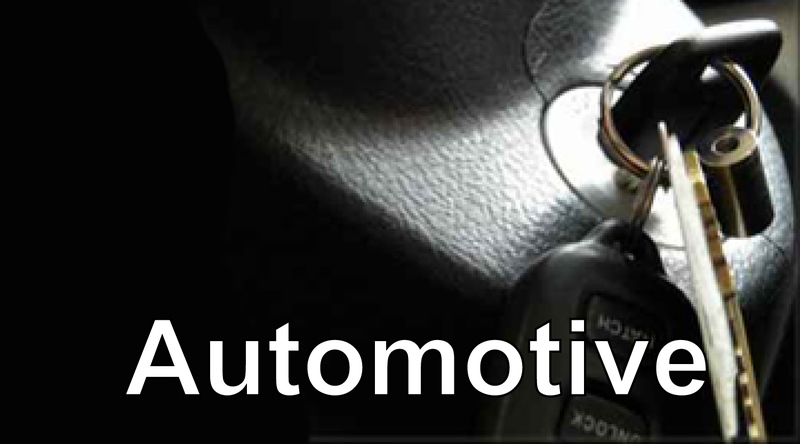 We strive to professionally safeguard your location with state-of-the-art technology and professional technicians. We serve all your security needs and take pride in providing reliable, efficient and quality service. 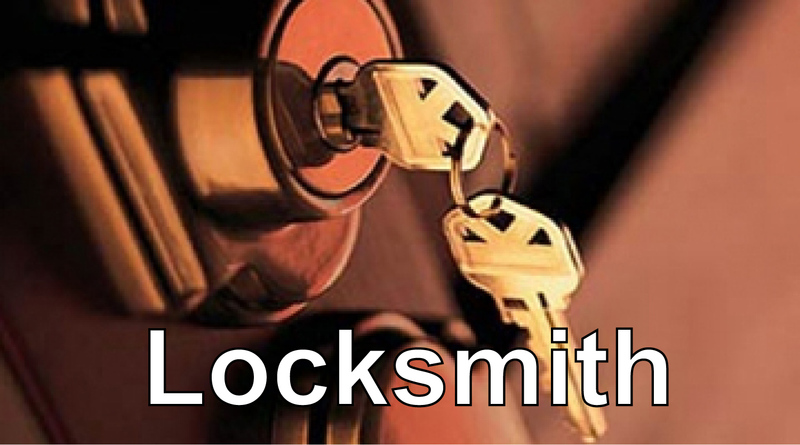 Brooklyn’s Best Locksmith & Hardware has been providing 24 hour emergency locksmith services in Brooklyn and Manhattan for many years. From a simple lock installation to the most advanced alarm systems, we do it all and enjoy being part of the Brooklyn community. 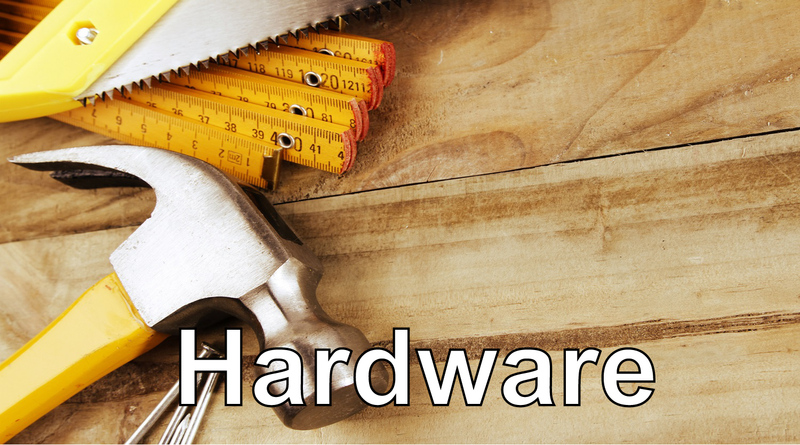 We offer a wide range of customized security solutions for your home and business. Licensed and insured, we strive to professionally safeguard your location with state-of-the-art technology and professional technicians. We serve all your security needs. At Brooklyn’s Best, we pride ourselves in providing reliable, efficient and quality service throughout the metropolitan area. We do not view any customer as a one-time user. We look at each job we do and each customer we serve, as a long-term relationship that must be guarantee nothing less than satisfaction. 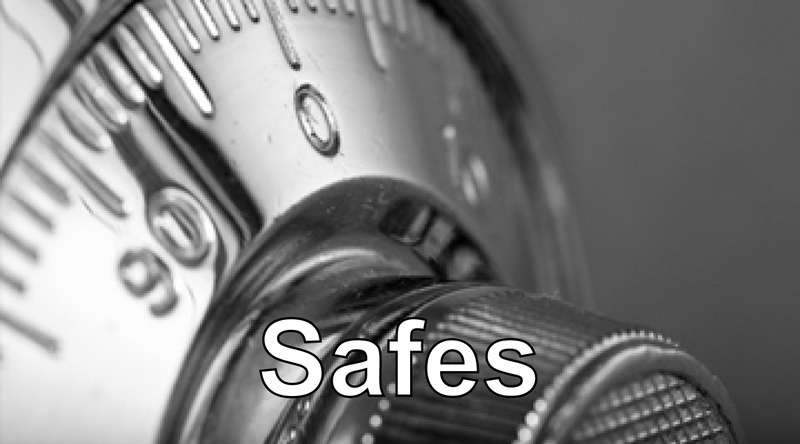 Our locksmiths are available 24-hours, 7-days a week to cover all your security needs. We specialize in Fire safes, vaults, door and gate installation, video surveillance and intercoms, all security and burglary protection systems including alarm and keyless entry systems. At Brooklyn’s Best you can be secure in knowing your safety is our number one priority.